BASW is an independent, non-party not for profit association constituted of legal and physical persons who develop or used to develop practical, exploring, teaching or other professional activity in the field of social work; who accept the articles of association; meet the membership requirements and have declared their free will to participate. BASW is a legal person, not for profit association which carries out its activities on the basis of acting legislation, current articles of association and operational decisions of its present management body. 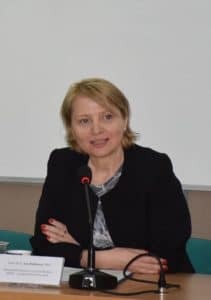 Mission of the organisation: We work to build a sustainable developing community of social workers for the improvement of the social policies and practices in the Republic of Bulgaria. organize and carry out discussions, working meetings etc with social workers and other specialists in country and abroad on contemporary issues of practical, exploring, teaching and other professional activities in the field of social work. carry out surveys on social workers’ needs, attitudes, status and others and also public attitudes towards social work and social workers. design and implement system for increasing social workers’ qualification. 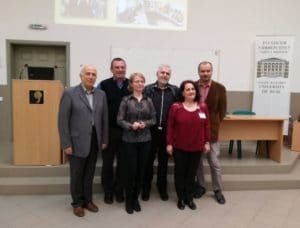 design, adapt, test and implement models for social work in line with Bulgarian and world standards of “good practice”. devise a Regulation for the implementation of the Code of Ethics of BASW passed on The General Meeting of the Association on 23.10.1999 and organize a system to guarantee its keeping. create and keep data base of scientific achievements in the field of social work, informational data base of donor communities, state and municipal institutions and Not for profit organizations (NGO) where social work is carried out and supported with legislation. get into partnership with different organizations for the acceptance and establishment of social work principles. 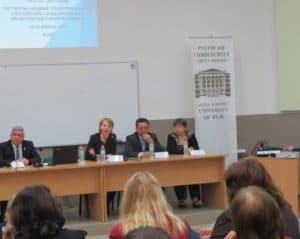 carry out media policy aiming the promotion of social work and social workers status in Bulgaria. get into partnership with state, municipal and NGO structures on social work and policy issues. give proposals, recommendations and statements to the state, municipal and NGO structures on social work and policy issues. get into partnership with educational institutions for devising school curricula. 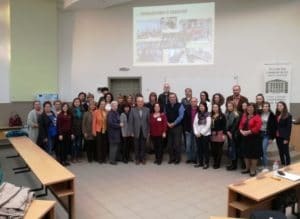 organize and actively participate in Bulgarian and international forums on social work issues.